Business in Commerce, California, should outsource tech support if they want to grow. 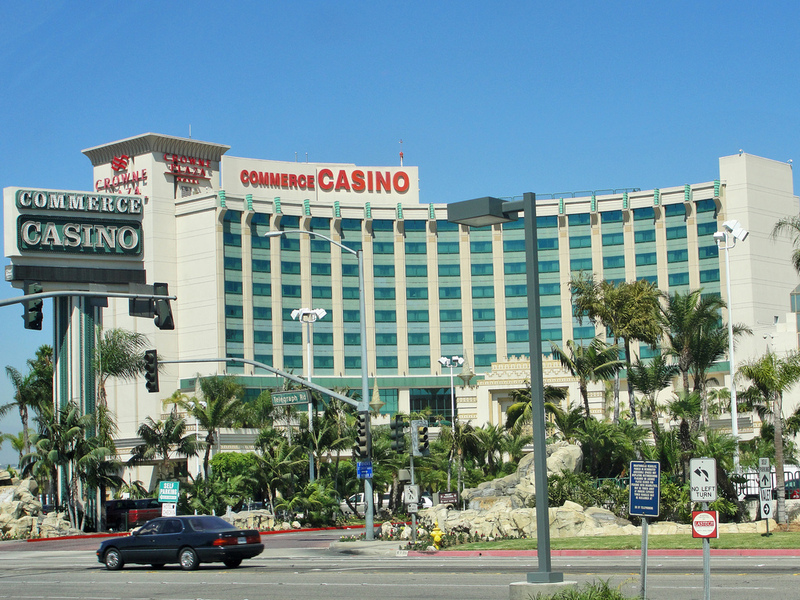 Commerce, California is a very business-friendly city with huge employers like Commerce Casino, Parsec, and Smart and Final. However, it also has many smaller companies who would benefit immensely from locally managed IT. Here are five reasons why outsourcing business tech support is great for businesses in places like the City of Commerce. Reduce Anxiety- Disaster management is worrisome. Losing data has a financial and emotional toll. With a skilled and experienced IT provider, you know your information is safe. You also know it can be recovered if there’s an emergency. Stay Focused on Your Core Business- There are lots of manufacturing and distribution companies in the City of Commerce, CA. These companies specialize in supply chain management, logistics, and shipping. Yet, IT and tech support often fall outside their skillset. Outsourcing tech support allows your employees to stay focused on what their good at, what they’re paid to do. Protect Yourself From Hackers- In 2018, the Los Angeles Social Services website was hacked and 33,000 social security numbers were exposed. Disasters happen, even to large government agencies. A tech support company will safeguard your business against hackers and bad actors. Save Money– Training an in-house IT company is expensive. In fact, the most basic tech support specialists in the United States earn $46,420 annually. System analysts earn upwards of $80,000 a year. Outsourcing tech support to a company saves a lot of money. Also, it allows you to get efficient tech support quickly. A new tech support specialist would need many years of experience before he could even dream of matching the skill of a dedicated tech support team. Many businesses in the City of Commerce aren’t large enough (like Amazon or U.S Bank) where it makes sense to bring on full-time I.T. professionals. Keep an Uninterrupted Flow of Service- It’s a huge annoyance when your website goes down or when you don’t have internet access. Even small disruptions can cost business thousands of dollars worth of productivity. When you outsource your tech support, you get those problems fixed immediately. A 24/7 dependable help desk in the City of Commerce is worth its weight in gold. Outsourcing tech support allows your business to focus on what matters. If you’re looking for tech support in the City of Commerce CA, consider Global IT. We have 100% 5-star ratings on Yelp and we’re located in Whittier, which is very close to Commerce, California. Also, we provide 24/7 service, and all our techs are certified. Click the button and enter your info for a free consultation. Or call us at 562-698-2500.